Wish you and your family a great holiday season. 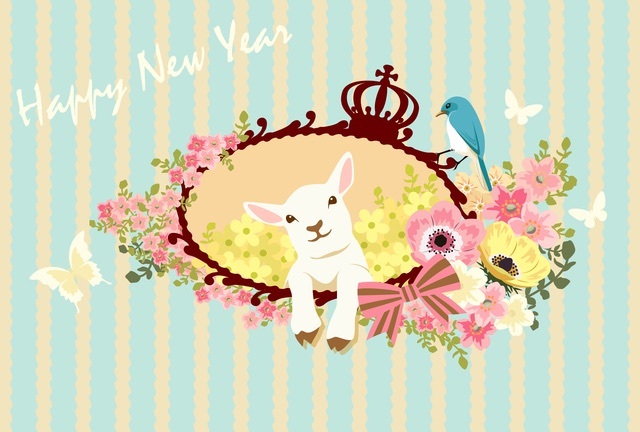 May the year of 2015 be a wonderful year and bring you happiness and many good memories for all!! Borjan will be closed until 9th of January, and I apologize for the inconvenience. Hi everyone, never too early to book for upcoming January 2015. My December’s schedules are already fully booked. I have only a couple spots openings on the 25th in December. If you would like to secure a time, please call at 0989366400 or pm me and we will get your time slot secured. Borjan will be closed from Dec 30th – Jan 9th. I hope everyone doing well and everyone is enjoying Summer time!! Borjan will be closed from 13th through 15th of August.